We’ve often mentioned Fredericksburg, in the Texas Hill Country, as the picturesque experiential town that it is, filled with antique shops, wine tasting rooms, biergartens, and bakeries. 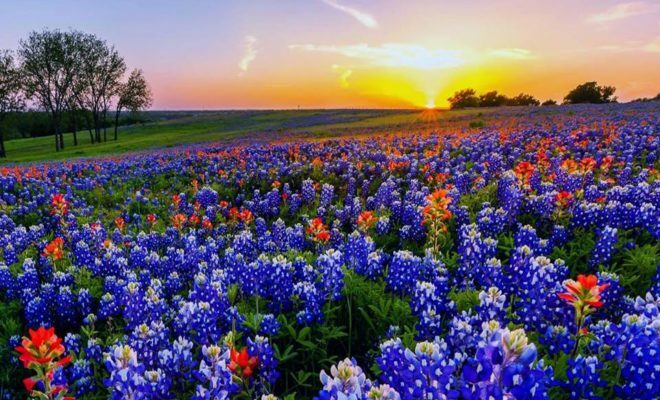 And, we love that it’s surrounded by vineyards and orchards that dot the countryside, but there’s one thing we often neglect when writing about the area’s virtues, and that’s the many types of wildflowers that can be found along the Peach Loop trail guide of the Heart of Texas Wildlife Trails. Called the Peach Loop due to the confluence of delicious country peach orchards that can be found in and around Fredericksburg, the nature-viewing locales that the map references are particularly beautiful in the spring and summer when the wildflower blooms are reaching their peaks. 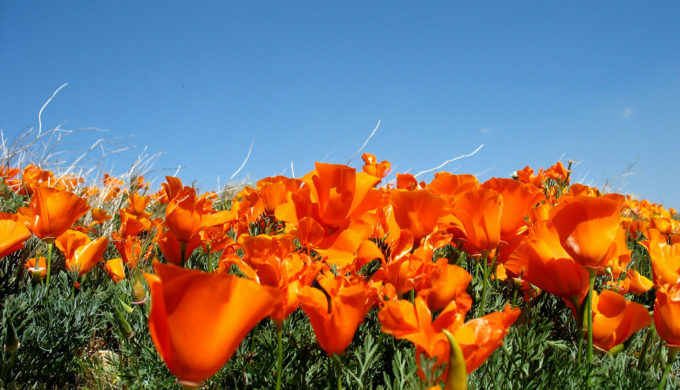 Bluebonnets and orange poppies can be found brightly coloring the roadsides as you travel the Loop in search of a stunning nature experience. In addition, Enchanted Rock State Natural Area offers tremendous bird watching opportunities. 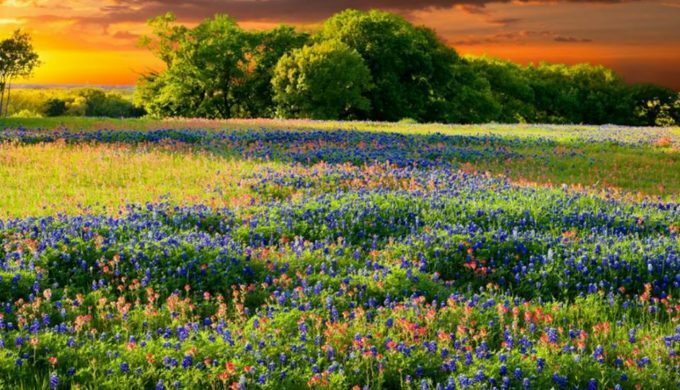 Canyon Wren Ranch, which is also noted on the Peach Loop, lists over 80 species of Texas wildflowers that are sustaining themselves on their property and thereby sustaining butterflies and birds as well for your viewing pleasure. 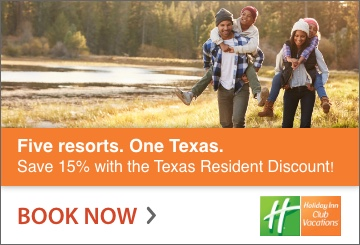 Overnight stays can be coordinated along the Loop (reference the map or the Texas Parks and Wildlife web link for more details), making for a pleasant alternative to a city stay after a great day communing with nature. And after a long day of looking for wildflowers, Fredericksburg’s also famous for a great frosty mug of beer to quench your thirst and call it a night.